A new tool which estimates home values across British Columbia has been launched by RE/MAX of Western Canada. Visitors to the remax.ca site can find estimated values for their home or those they might be interested in. The tool works for any home that isn’t already listed by a real estate agent. "RE/MAX understands today's consumers want as much access to information as possible. 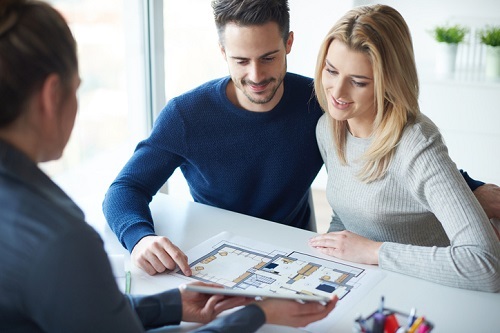 The remax.ca Home Value Estimate Tool gives accurate, up-to-date estimated values of properties within seconds," says Elton Ash, Regional Executive Vice President, RE/MAX of Western Canada. The tool has been launched in association with Landcor Data Corporation. "The RE/MAX Home Value Estimate Tool gives our Sales Associates a huge competitive advantage. To our knowledge, there is no other real estate organization in Canada that provides this type of information on their website," says RE/MAX Kelowna Owner/Managing Broker, Peter Kirk.